Looking for a unique piece of laptop decor with which to decorate your personal computer? We at Tenstickers have you sorted! 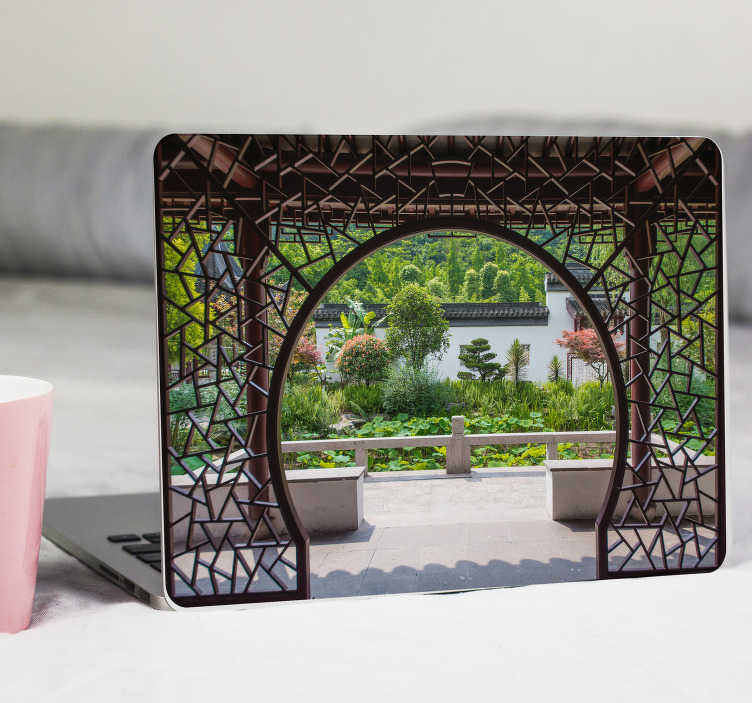 This stunning laptop decal is absolutely perfect given that it depicts a fantastically beautiful green garden scene - Perfect to make those feel a little sunny when they need it in their lives!